Also appears as "FM Records" or "FM 'Coast To Coast". UK label. Consider adding FM Revolver Records as 2nd label if it also appears on the release. 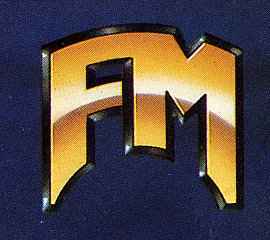 FM is a division FM-Revolver Records Ltd.